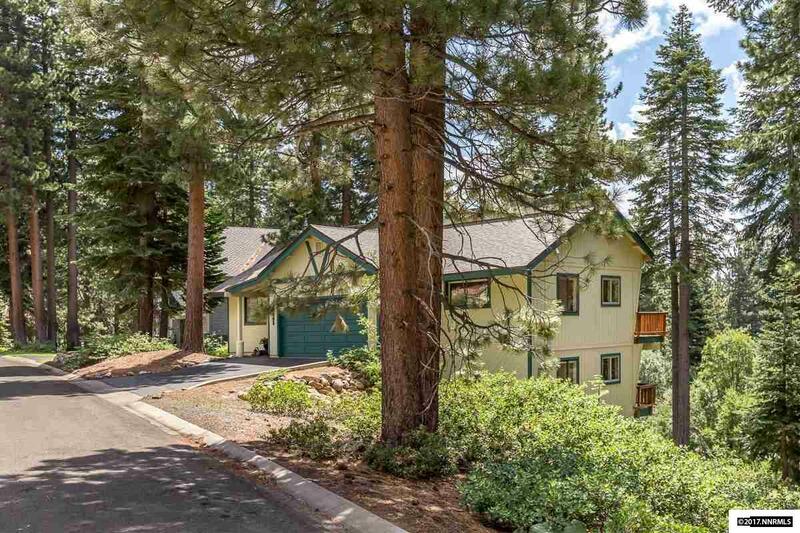 COMPLETELY remodeled open floor plan with beautiful LAKE & SKI RESORT VIEWS from most rooms & next to 2-Forest Lots. A dramatic two-story, wood & vaulted ceiling with floor-to-ceiling windows in the family room. 2 living areas, 2-fireplaces, built-ins & 3-wood decks are just some of the features. Gourmet kitchen w/ many new appliances including a Sub Zero refrigerator & granite counters. Dining Room. Large Master Suite with steam shower. 2-Heating Units. Short driveway, cul-de-sac, boat parking.